Not everyone lives by a great spinning studio, so I can see how the at-home classes can be appealing. 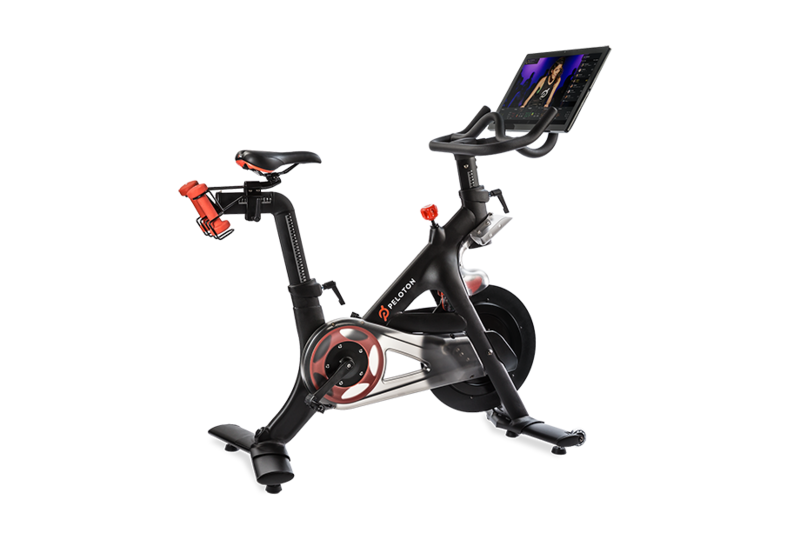 Peloton may be suitable for people who have the money and the space for the equipment. Once the upfront cost for the bike is paid, the class subscription is just $39 per month. But competition or a new fitness craze could be roadblocks for Peloton. Flywheel recently announced that it plans to introduce bikes for the home. And the high price point for the Peloton bikes will probably have to come down eventually, or their growth could slow. They will likely release updated versions, but it’s possible that they could run into the GoPro problem, where people don’t bother to upgrade. Perhaps this is why the company recently launched its commercial business, and is selling bikes to gyms for $3,000 a pop. They say that the higher price is because these machines are able to endure more usage, but they’ve probably also found that some fitness studios are willing to shell out cash for upgrades. This is a different kind of fitness hardware investment for the tech community. Most of the other bets had been on “wearable tech,” such as Fitbit. Peloton is headquartered in New York and previously raised at least $119 million in financing since it was founded in 2012.